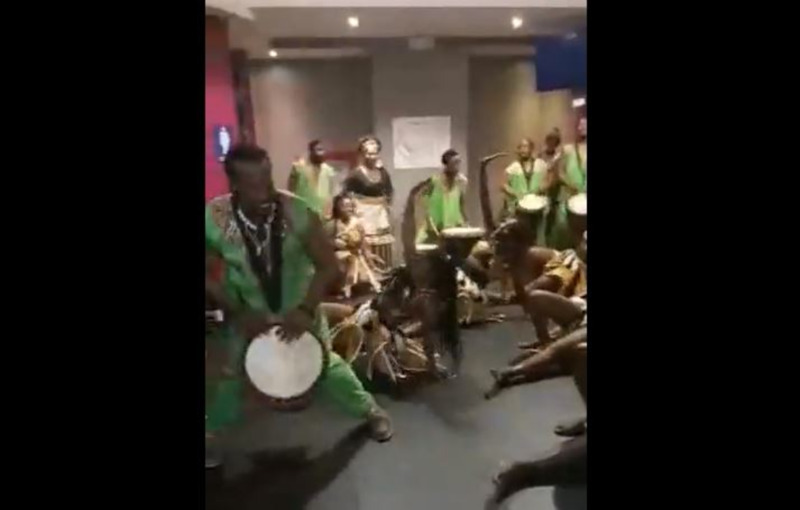 Moviegoers who flocked to the premiere of the Black Panther movie at Digicel IMAX, Trinidad, received a Wakanda welcome as they were graced with African music and dance as they entered. Devices were out as patrons recorded the phenomenal storytelling by the dance group that beat drums and sang African songs even as they waited in long lines to get food. There was no dead air with shrieks and howls of dancers who were in tune with the rhythm and atmosphere. IMAX went live on Facebook to stream the event with one patron also seen dancing to the beat. 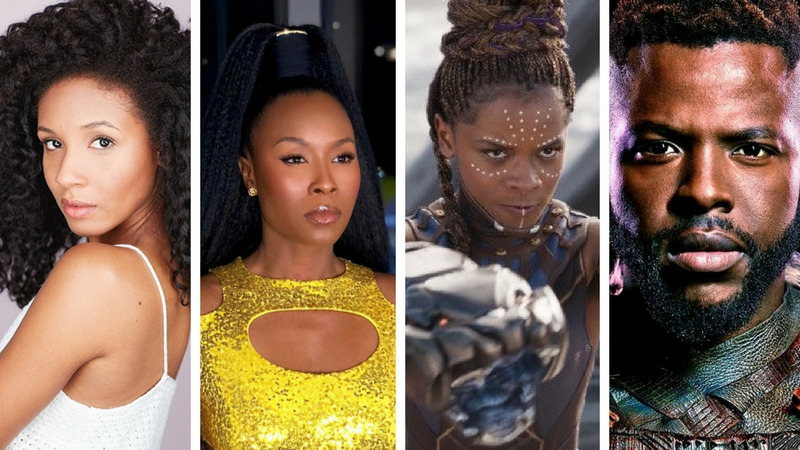 Black Panther is a high budget film (US$200 Million) with a mostly black cast. 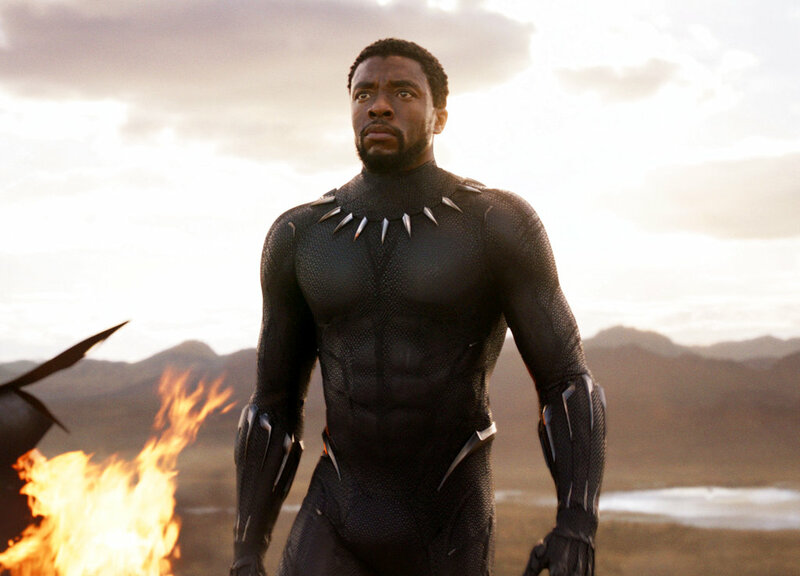 It's about the protagonist called T'Challa who returned home to the fictional African nation of Wakanda to take his place as king after his father's death. A powerful enemy suddenly reappears and T'Challa gets tested when he's drawn into a conflict that puts Wakanda and the entire world at risk. Faced with treachery and danger, the young king must rally his allies and release the full power of Black Panther. Now, Wakanda remained in isolation and is considered to be the most technically advanced nations on the planet. Meanwhile, in the real world, Black Panther has already had a record-setting smash at the box office. The Marvel superhero film blew past expectations with $192 million in ticket sales in North America over the weekend, according to studio estimates on Sunday. 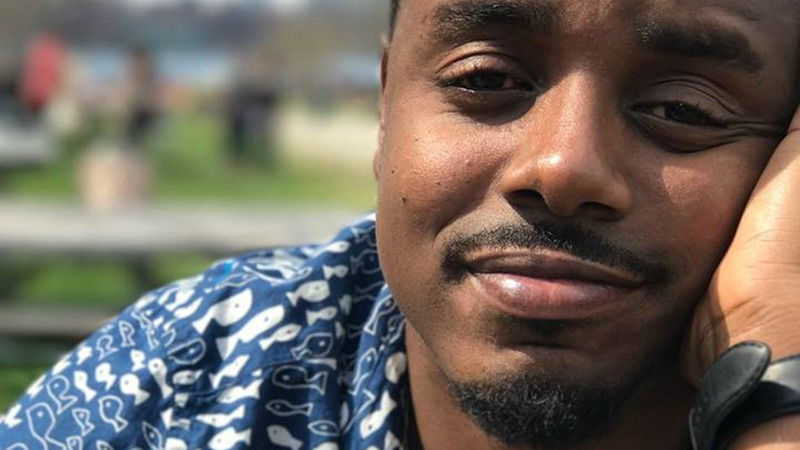 That makes "Black Panther" the fifth-biggest opening weekend ever, not accounting for inflation. The movie earned a $201.8 million on Fri-Sun weekend and $241.9m over the Fri-Mon holiday. If you need another and perhaps even greater reason to see the movie, consider the fact that Tobago-born actor Winston Duke also stars in the film. While mid-week is often deemed a slow period for movie theatres, we're sure there were no empty seats with this film. Will you be going to Wakanda?